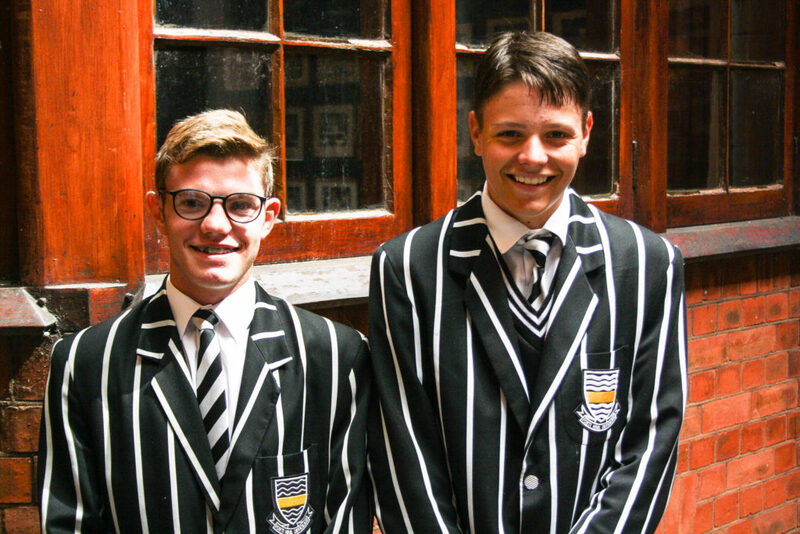 Jarryd White and Jarryd Taylor are in the running to become the next Jeppe boys to receive national colours. The pair have been included in the South African under-18 baseball squad from which the team play in the World Cup in South Korea in August will be chosen. The squad will go on camp during the July holidays after which the final team will be announced. The pair played for the Gauteng team that won the under-18 National Championships in Port Elizabeth in the holidays. They both made the Tournament Team that was announced and Jaryd White was named the best pitcher and Jarryd Taylor the best outfielder. They conceded that having both won individual awards, they are in with a chance. We are holding thumbs for them.